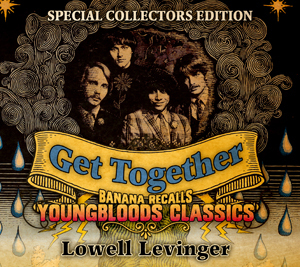 A co-founder of the Youngbloods, famed for their anthem of universal brotherhood “Get Together,” he moved to West Marin with the rest of the band in 1967, the Summer of Love. 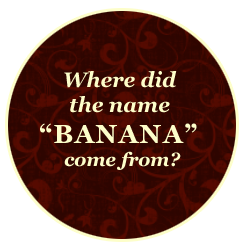 By then, he had acquired his nickname, Banana, and, more recently when his kids had kids and his hair and beard turned white, Grandpa Banana. After years as folk singer Mimi Farina’s accompanist, Levinger turned to jazz-rock with the Marin band Zero. He features his Zero bandmates, lead guitarist Steve Kimock and bassist Bobby Vega, on John Hiatt’s rocker “Riding with the King,” a Zero concert staple. Levinger, multi-instrumentalist with a vintage stringed instrument business, plays guitar, five-string tenor guitar, banjo and piano. He sings in a sturdy baritone that is colored by decades of hard-earned experience and the talent and soul he was fortunate to be born with. “Down to the Roots” was recorded at Owl Mountain Studio in Inverness with a core rhythm section of bassist Sam Page and drummer Ethan Turner, who recorded, mixed and mastered this collection of Americana music by one of Marin’s estimable masters. 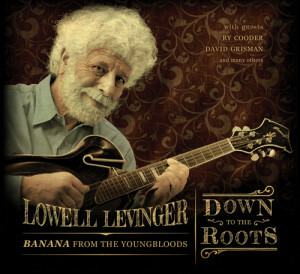 Lowell Levinger is so good on this album he may make his fans forget all about Banana.